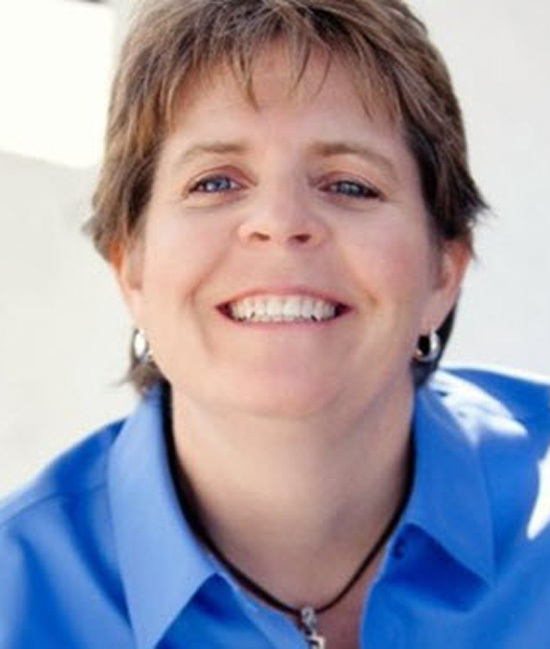 Laura Posey is a small business growth expert, she is an innovative marketer and a speaker as well as being the Chief Instigator and Idea Generator for Simple Success Plans, which is a professional sales training and coaching company, Laura is also one of 64 Experts, on the New Sales Experts Channel. [00.54] Laura Shares her journey into Sales – Restaurant customer inspires Laura to move into Car Sales. [02.22] How Has Selling Changed – Laura talks about the changes to the approach to selling. Laura also talks about breaking out of ‘Vendorville’ and the commoditization of products and services. [08.07] The Key Attributes of a Modern Successful Sales Professional – Empathy, drive, self confidence, curiosity, problem solving. [09.11] Laura’s Top Three Sales Do’s and Don’ts – Think of cold calling as a survey, career planning, asking questions. [12.04] Laura’s Most Satisfying Sales Pursuit and Lesson – Insurance sales opportunity with Janitor, don’t make assumptions about people. [14.34] Laura’s Advice to Her Younger Self – Pick up the damn phone earlier! Get rid of the ‘head-trash’. Who / What inspires you? I love solving puzzles. Working with clients to grow is like solving a puzzle. Each one is different and endlessly fascinating. Implementing scalable systems. We are working to automate lots of tasks and creating consistent systems is the key.